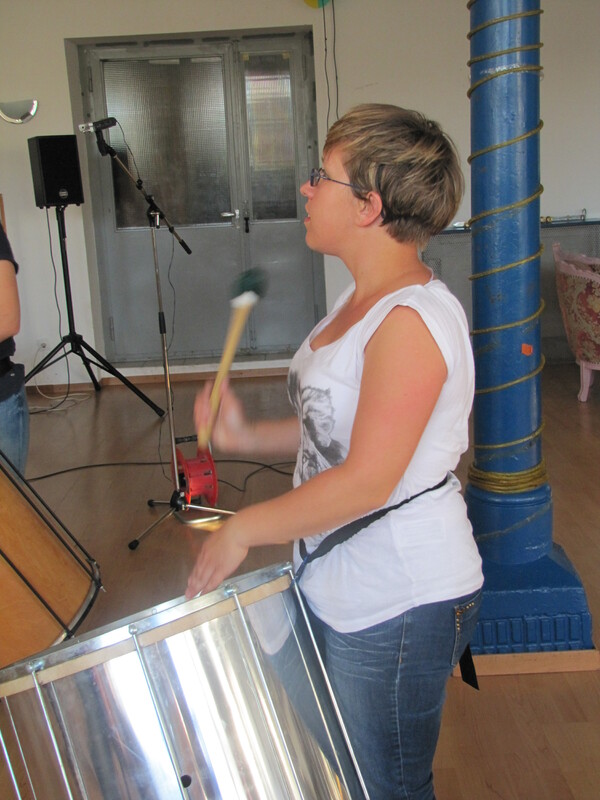 Zurich School of Samba is Rio-style drum section and wants to grow into a fully-fledged carnival Samba school. 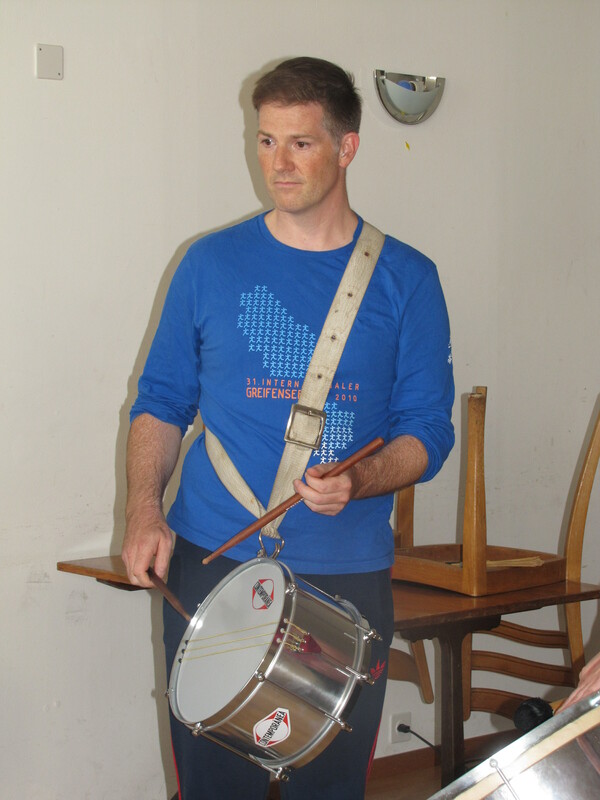 Englishman Dave got infected with Samba in Scotland and brought his fever to Switzerland, where he founded the Zurich School of Samba and has since been joined by drummers of all kinds of nations. 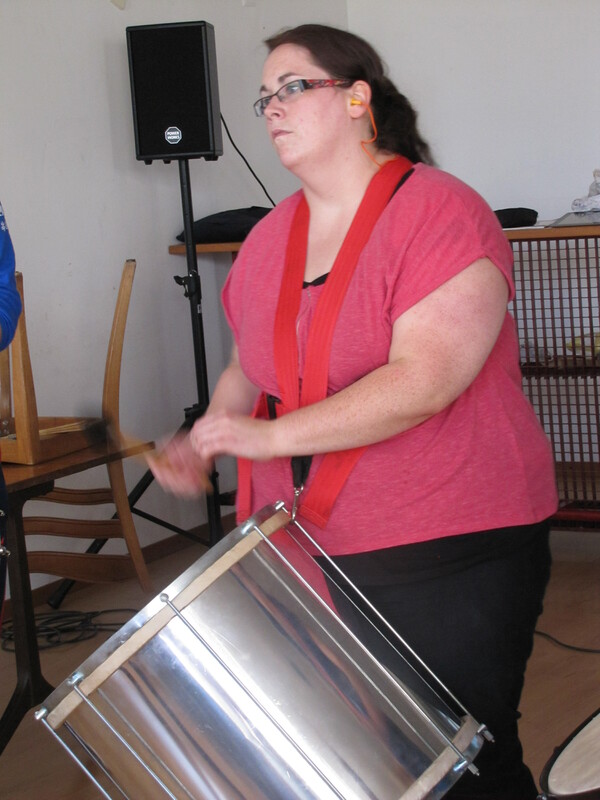 Do you have a sense of rhythm and want to discover Samba? Want to shake more than your bootie? Get to know the Chocalho? Rub the Reco-reco? Hit the Agogô? Drum on a Tamborim, Surdo or Caixa? Or drop us a note and come by one Thursday night! 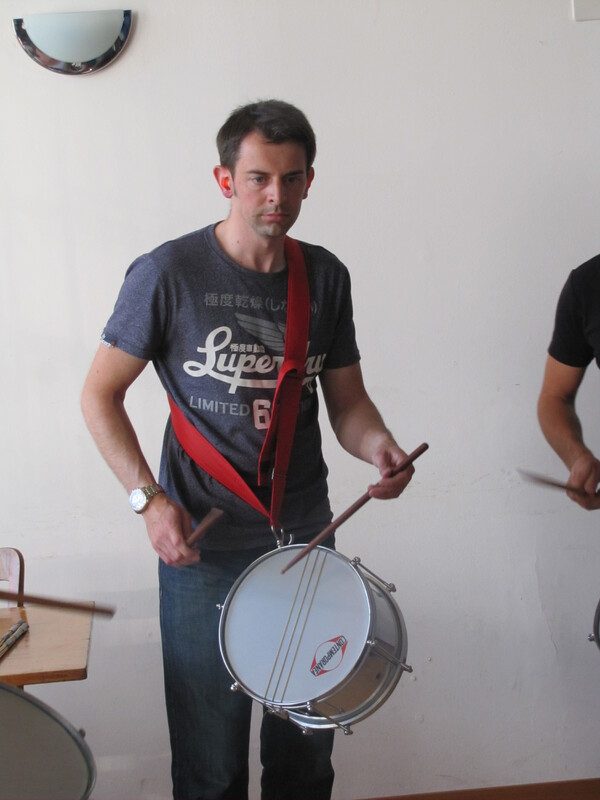 We hold beginners sessions and practice for regulars once a week in Zurich-Altstetten. Members samba as much as they want, occasional visitors pay 10 Francs per session. First try-out is free. If you can play and we get on together, you are welcome to join the Association.